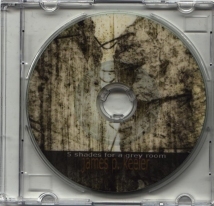 "5 shades for a grey room"
James P. Keeler has become shortly a big name in the dark-ambient / experimental fields with his Wilt project. Under his own name, James doesn't change his music radically. 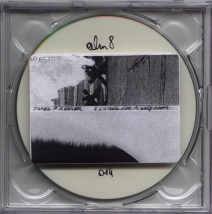 Sometimes more haunting with some rhythms and deep rumblings, sometimes more concrete with unexpected natural sounds, it has an experimental aspect that keeps you awake!